Congratulations to Wyatt Barnett, who was named to the All-Academic Team of the Central Pennsylvania Chapter of US Lacrosse. 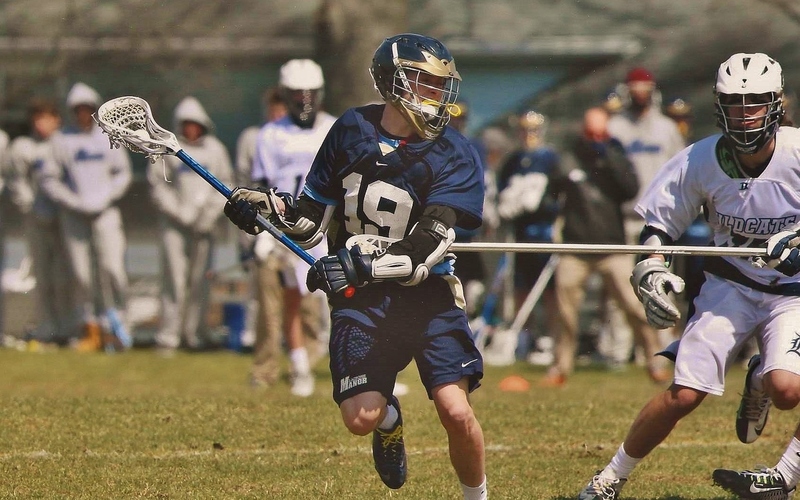 The 2015 Penn Manor graduate is one of only six lacrosse players — out of all 59 teams that compete in the Central Pennsylvania division of the PIAA — to receive the honor. Barnett received the award even though he was sidelined last season following surgery in March for a knee injury. His teammates and coaches named him team captain, and Barnett still devoted his time to the team by working with younger players and helping to coach, despite his injury. He was nominated for the All-Academic award by his coach, Kenny Snyder. Barnett will be attending York College this fall, majoring in engineering and playing lacrosse for the York Spartans men’s lacrosse team.